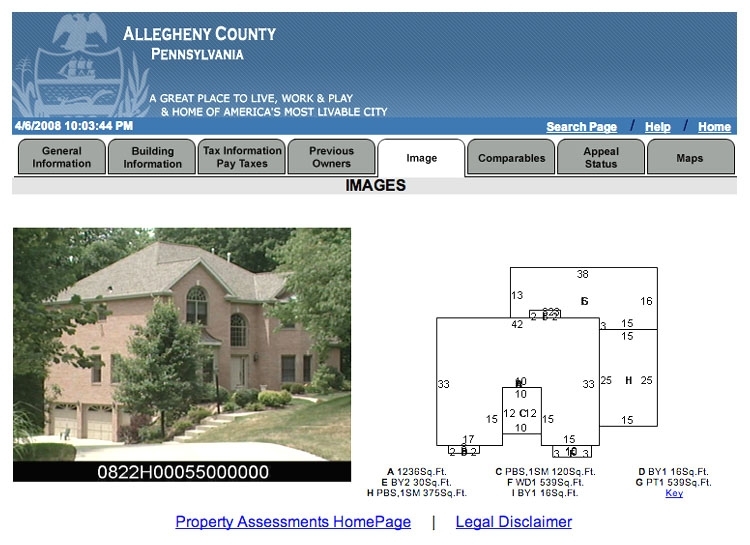 APRIL 7--Faced with a lawsuit by a Pittsburgh couple who claims that their privacy was invaded by Google's "Street View" mapping technology, the search giant has removed images of the family's home from its servers. 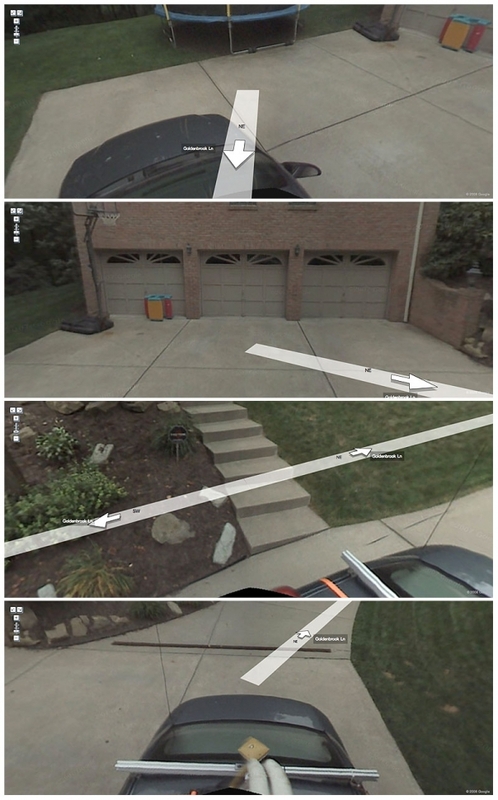 Several photos of the Oakridge Lane home of Aaron and Christine Boring have been yanked from Google Maps and replaced with a black image, as seen here. But while photos of the Boring property have been scrubbed, a more intrusive series of photos of a neighboring home remain on Google (and can be found here and here and here). The home of Janet and George McKee is the only property on Goldenbrook Lane, a narrow, gravel path off Oakleaf Lane, a two-way street. The McKee residence is at the end of Goldenbrook Lane, which the family was able to name at the time their home was built in 1993. 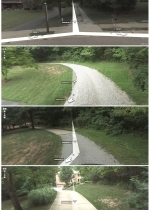 As the "Street View" images show, a Google vehicle--outfitted with a roof-mounted camera taking 360-degree images--drove down the gravel path and onto the paved driveway leading to the McKee home. 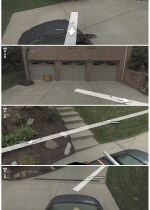 The Google car continued past the steps leading to the McKees's front door and came to a stop outside the house's three-car garage (and next to the family's trampoline and portable basketball rim). 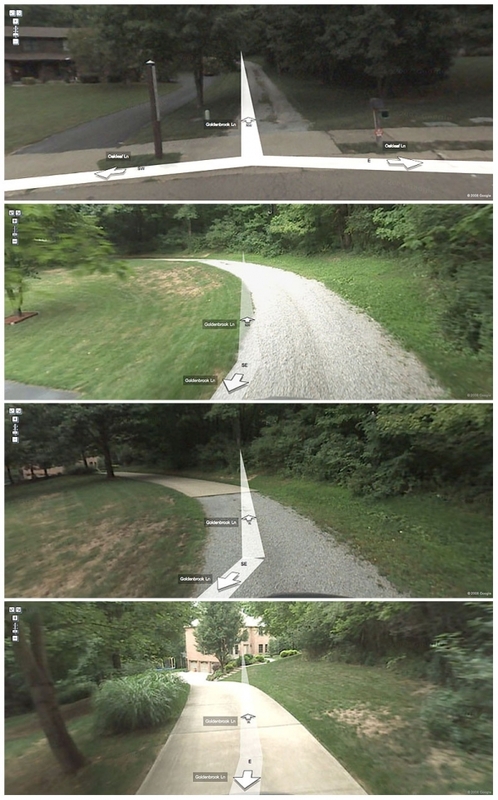 Taking photos all the time, the Google vehicle was squarely on private property, a fact that presumably should have been apparent when the gravel path became paved. 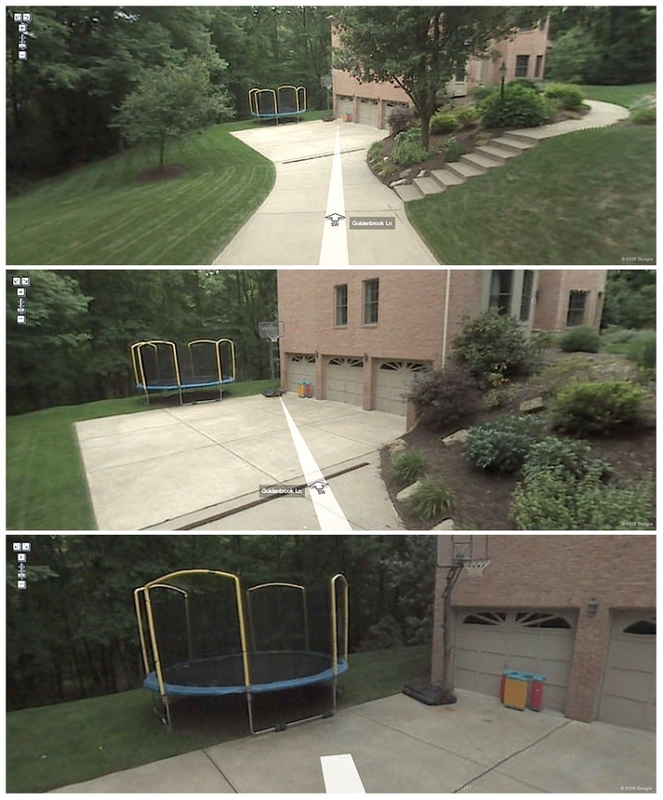 Janet McKee, who was unaware of the "Street View" images until contacted by TSG, said that it was "a little bit creepy to think of someone filming our home without me knowing about it." 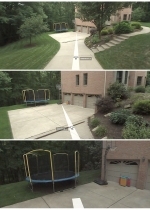 She said that the property line began with the paved driveway.